HomeFor the Love of TeaA New Adventure! My husband and I have been tea connoisseurs for many years, and it’s a passion which brought us together and has been part of our daily lives for the past decade. 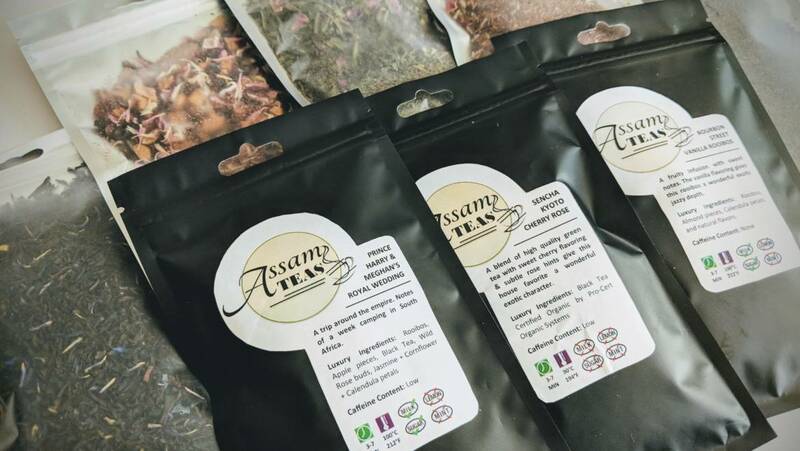 With the launch of Assam Teas, we carefully selected our growers and providers for a devotion to ethical practices and sustainability. And we sell only the teas that have astounded us time and again with every cup. This week, we launched a new campaign on Indiegogo focused on taking our service to the next level and offering a subscription box containing samples of some of our favorite selections. To do this right, we need to expand our online toolkit, create custom packaging and shipping material, and focus on the minute details that make every box a special treat. We are hoping that this subscription box will provide us an opportunity to more fully engage our customers and expand our product line as we work to fill the boxes, and create a meaningful product that helps us share our passion. The funds for this campaign will be used to create an experience in every box. We understand that tea is as much about its culture as it is its flavor. To that end, we will use the funds to procure customized packaging, starting with the exterior box or envelope. 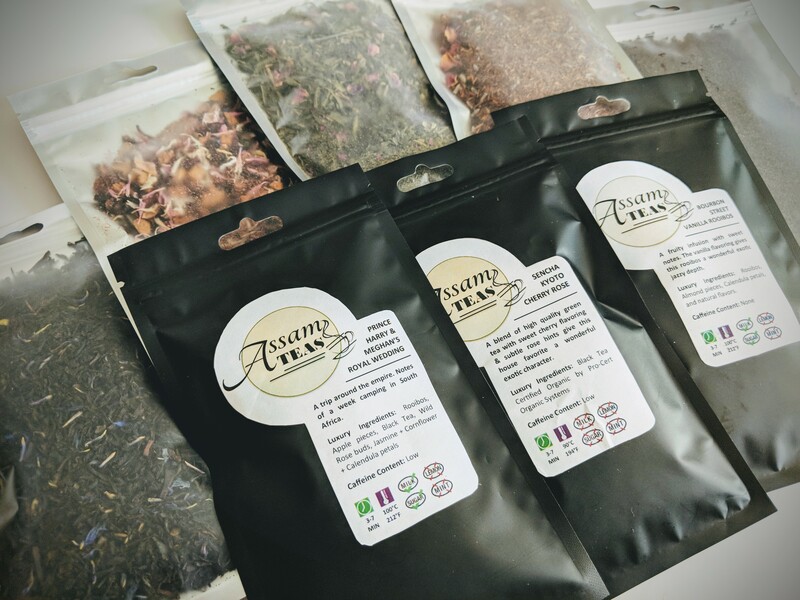 Inside the box, the tea will be packaged in high quality, resealable poly pouches that will keep the product fresh, labeled with all the information you need to make the most of your tea samples. We also plan to incorporate additional packaging materials, literature, and special gifts into the box to enhance the customer experience. We invite you to explore our campaign and select one of the perks available for purchase. Not only will you receive more excellent luxury tea at the mailbox, your contribution will help us make a competitive product that can get more of our teas into the hands of tea lovers around the country. From quality teas from around the world to unique house blends cooked up in our own kitchen, we believe in our product and want to share it with everyone! Hitting our funding goal will give us a chance to start building this business with all the right elements in place. Additional money will go to improving the product further, offering additional options for our subscription service, and growing the business. We love tea, and we’ve spent years developing a taste for what works and a working knowledge of our product. Our shop specializes in selecting specific blends to share with our customers, empowering us to feel confident in the quality of our tea.